In other celebratory Diablo 3 news, the game is seeing a sizable reduction on the Blizzard online store. 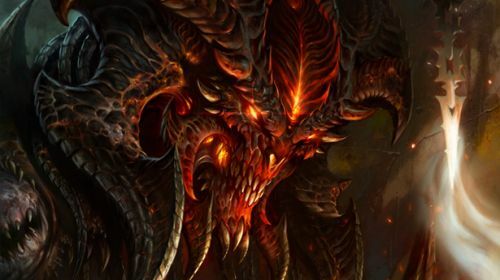 From now until May 21, you can score Diablo 3 for 33 percent off. The total savings for this deal is $20.00, and it will lower the cost of the game to $39.99. So if you don't already own the game, grab it while it's on sale and start earning eztra experience with the buff. To make the deal even sweeter, cooperative play is now the most efficient way to farm for experience and magical items, thanks to a cooperative play buff. Diablo 3 is celebrating it's one year anniversary on PC, but there are plans for a PS3 and PS4 release later this year. The game is playable with up to four people cooperatively online. The console port will feature local cooperative play with up to four players, and a new trading system and user interface that will best utilize the console mechanics. Look for that release late in the year. More news to follow as it becomes available. Page created in 0.3564 seconds.